Now offering 2-months free on a 14-month lease, or 3-months free on a 27-month lease! Specific lease terms + restrictions apply. Call now for details! Moments from New York City yet steps from tranquility. Offering bus service to the Port Authority and easy access to Secaucus Junction, The Harper connects you to the entire New York metropolitan area and beyond. 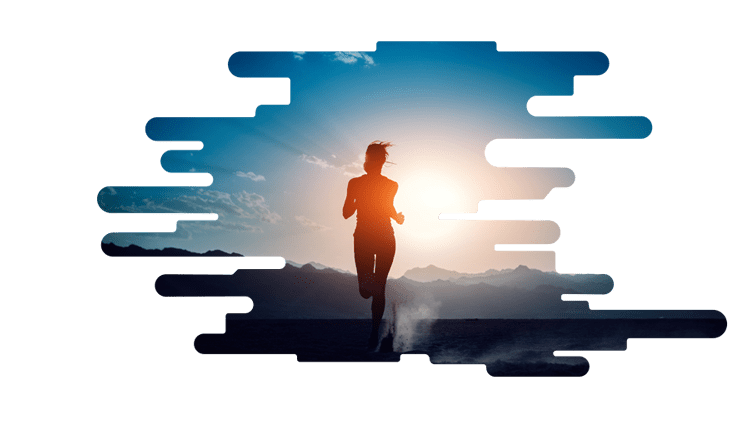 Position yourself within Harmon Meadow, a lifestyle center with the ultimate mix of shops, restaurants, hotels, and entertainment, and just steps from scenic trails, lush wetlands, and the bird sanctuary at Mill Creek Marsh. 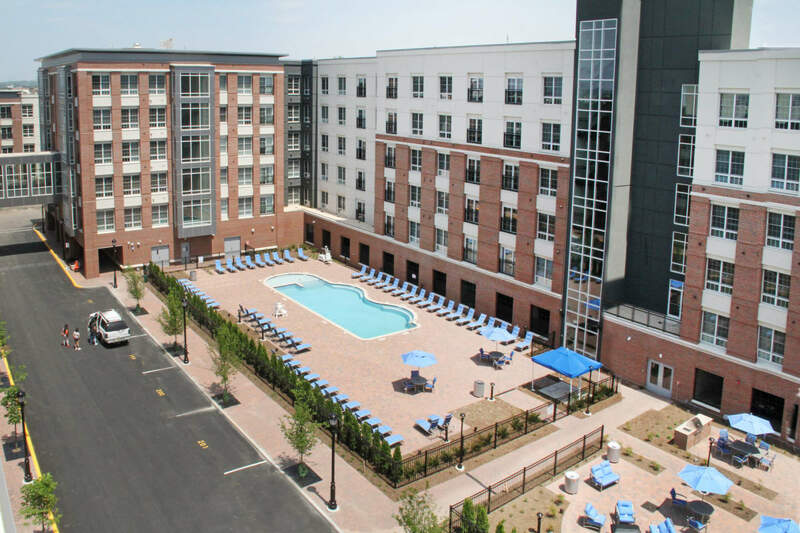 With direct access to Route 3 and the New Jersey Turnpike, The Harper empowers you to opt in to the hustle and bustle or escape to your chic haven, filled with resort-like amenities and adjacent to New York City. Seamlessly balance urban energy and blissful ease. Our neighborhood is home to a variety of necessities, including restaurants and many retailers. You will also enjoy easy access to nature with Mill Creek Marsh and the Hackensack River both located nearby. Employers and quality schools are abundant, creating an environment where residents can meet modern needs while finding plenty of places to unwind and enjoy life. 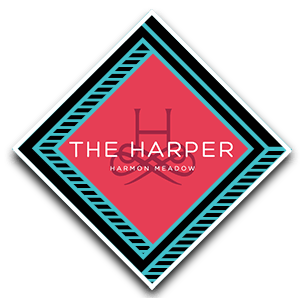 Discover the best that The Harper at Harmon Meadow has to offer steps from your home. Select apartment homes also feature breathtaking views of NYC and the Manhattan skyline for an even more luxurious living environment. 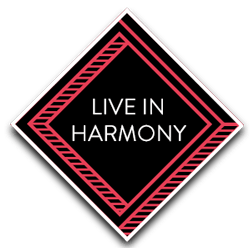 Live a more balanced lifestyle with community spaces designed to accommodate any leisure time preference. 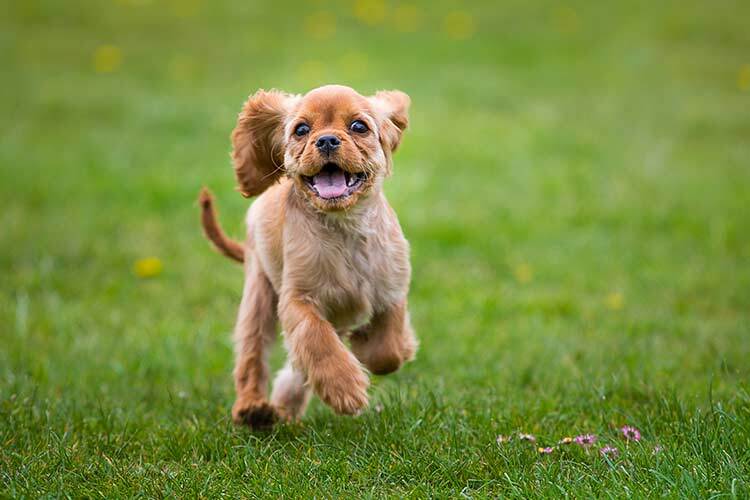 Your four-legged friends are welcome at The Harper at Harmon Meadow. Our pet-friendly Secaucus apartment homes are the perfect place to live in comfort with your cat or dog by your side. We invite you to review our pet policy, and then reach out to our leasing team with any questions you may have. Ready to learn more about modern apartment homes for rent in Secaucus, NJ? Give us a call. A perfectly balanced apartment home is waiting for you at The Harper at Harmon Meadow.